Our new kitchen exceeds our expectations. The cabinets are not only beautiful and functional, but now we will have to live in the kitchen since it is the nicest room in the house. I had your company put in my cabinets twenty or more years ago and they still work beautifully, they never needed to be fixed. They look almost like new even though I have had four married children and seven grandchildren, as I do lots of cooking. The cabinets held up very well. Again, thank you. John and I just want to let you know what a pleasure it was working with you on the remodeling of our kitchen. We are very happy and proud of the end result and have received many complements on the superior quality of the cabinets. We at Lovley Development have been serviced by West Hartford Stairs & Cabinets for over fifteen years, and have encountered no problems at all. So we thank Andy and his fine team and look forward to many more years of quality products and top notch service. 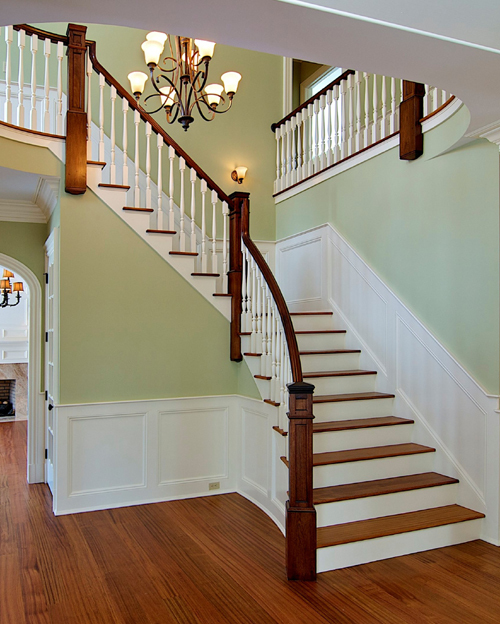 I have personally been doing business with West Hartford Stairs and Cabinets for over twenty years and my family has been doing business with them for over forty years. In the years that I have been doing business with them they have provided either stairs or cabinets for well over five hundred homes for me. They have a large product line, a knowledgeable staff that is always willing to accommodate, and provide a superior product. They have always treated my customers and me professionally and courteously. 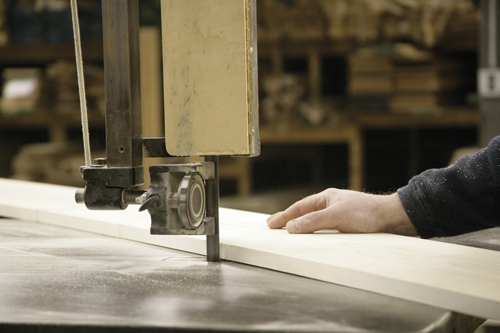 West Hartford Stairs and Cabinets has always been timely with their delivery dates and quick to resolve any of the few service items that we may have encountered with their product. I would highly recommend West Hartford Stairs and Cabinets. Your staircase is beautiful and the installation done by Dan and Mario made it look its best. These two guys are an asset to your company. I enjoyed their company and their attention to detail and their professional attitude. - Dave Karas, Karas Construction Company, Inc.
For the past eighteen years, Frank J Mairano and Associates Inc has been acknowledged by its peers for producing exceptional homes and this year is no exception. As you know, our success depends largely on the effort and outstanding contributions made by you and your employees. Thanks Mike, Andy and the Crew. The stairs came together wonderfully. Thank you for your willingness to use other parts. The end result is magnificent. 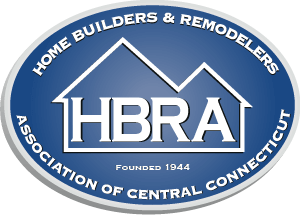 The HomeBuilders Association of Connecticut has chosen to present the following awards to our company for projects completed this year. "2001 Best Custom Home 8,000- 10,000 S.F." for the Fedor Residence. "Special Focus Award" for the Fedor Library. 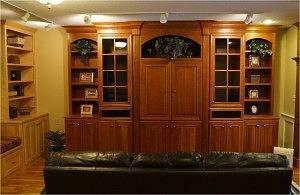 Special thanks to Jim Madigan and his staff for producing the superior millwork that went into this room. "Best Luxury Community" for Fiddlehead Farms, Canton. All the winners of this year's awards will be featured in the Connecticut Builder magazine in Spring 2002. Thank you for the role you played in the creation of these award-winning projects. We look forward to working with you and your employees in the future. 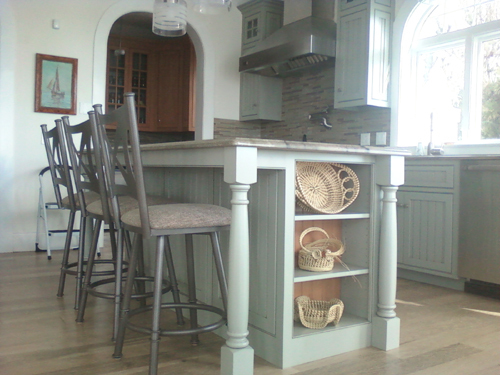 West Hartford Stairs and Cabinets Inc.